This bird is only found in the mountains of Mindanao. 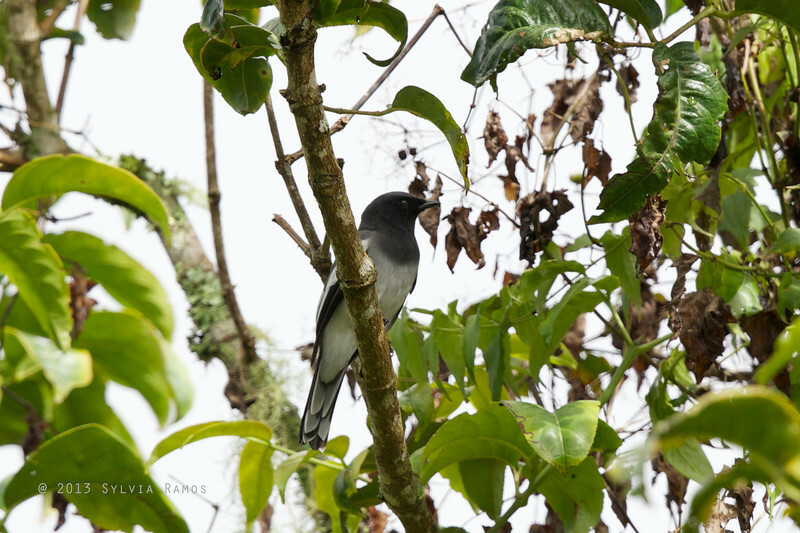 It is usually seen in the tree canopy and is found with mixed flocks. We got a close view of one during our third trip to Mt. Kitanglad.